How to make something good better... Add Cats! 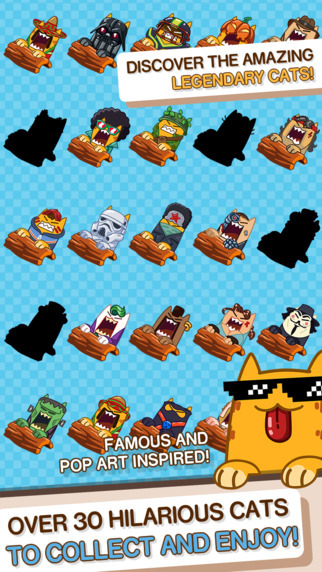 When it comes to graphics, the developers of Splashy Cats couldn’t have made things much better! 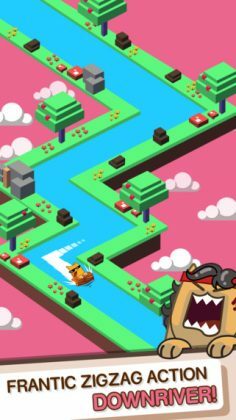 The vibrant 2d/3d graphics give the game a depthy look, while keeping the overall look nice and simple. 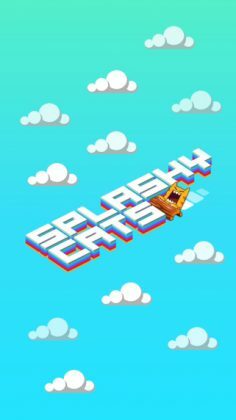 The only real complaint we have with this game are the ads, more specifically the ad placement. 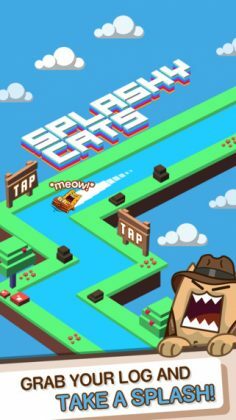 Although ads can sometimes be an issue, Splashy Cats is a remarkably well built game we can’t wait to play after an update or two. If you like our reviews please follow us on Twitter. Layer Up – Way harder than Anamorph! 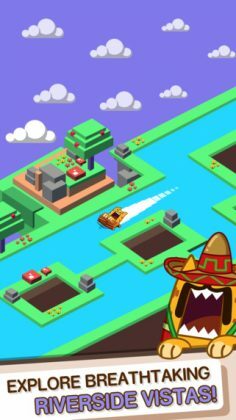 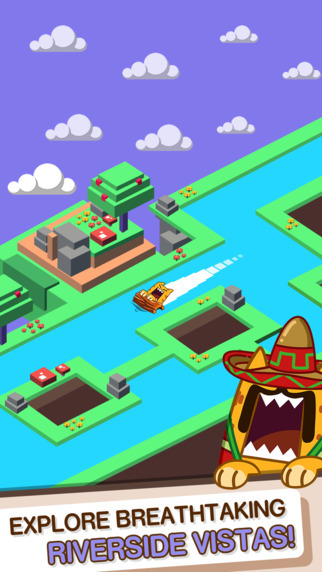 Ninja Dude vs Zombies 2 – Can you keep your tower standing?